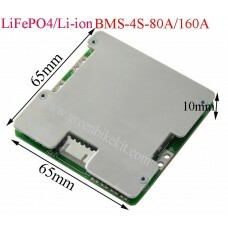 Smart BMS for 16S~20S LiFePO4 or Lithium-ion batteries. 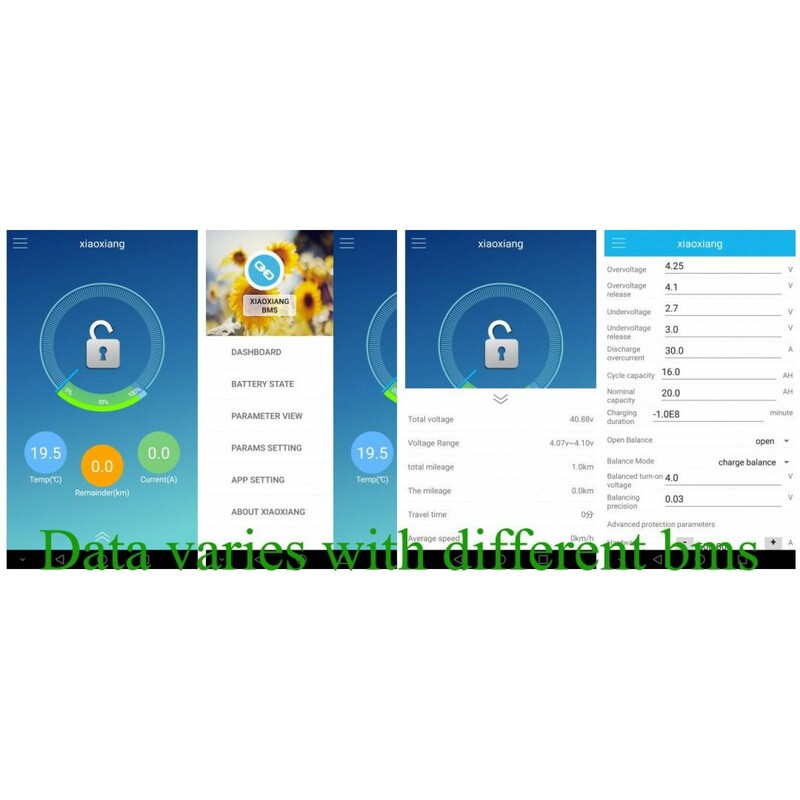 You can check or modify your battery parameter by your mobile or computer The Android APP can slightly modify parameter for the BMS while the IOS APP can only read datas and cannot modify data from mobile. 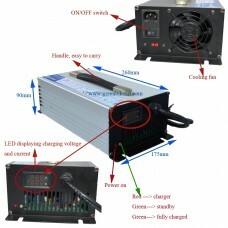 The max current can be 50A for this BMS. 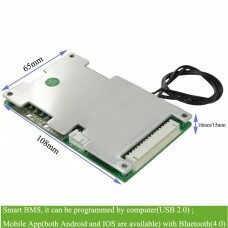 If you need the programming software/app, smart PCM connection diagram, please download from here: intelligent PCM software/app. 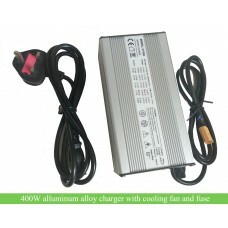 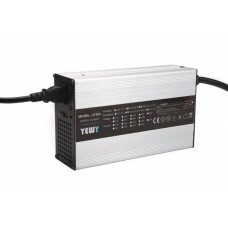 If you also need a battery charger for the smart BMS, we can also provide customized battery charger to you. 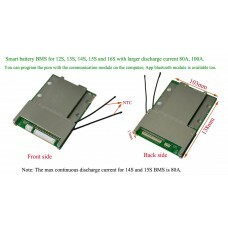 Smart BMS for 16S, 17S, 18S, 19S and 20S lithium batteries(Li-ion or LiFePO4). 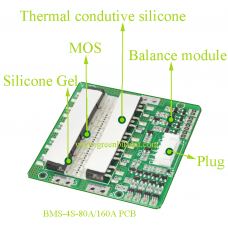 The testing for the BMS may take a few days, therefore the leadtime for the BMS is about a week. 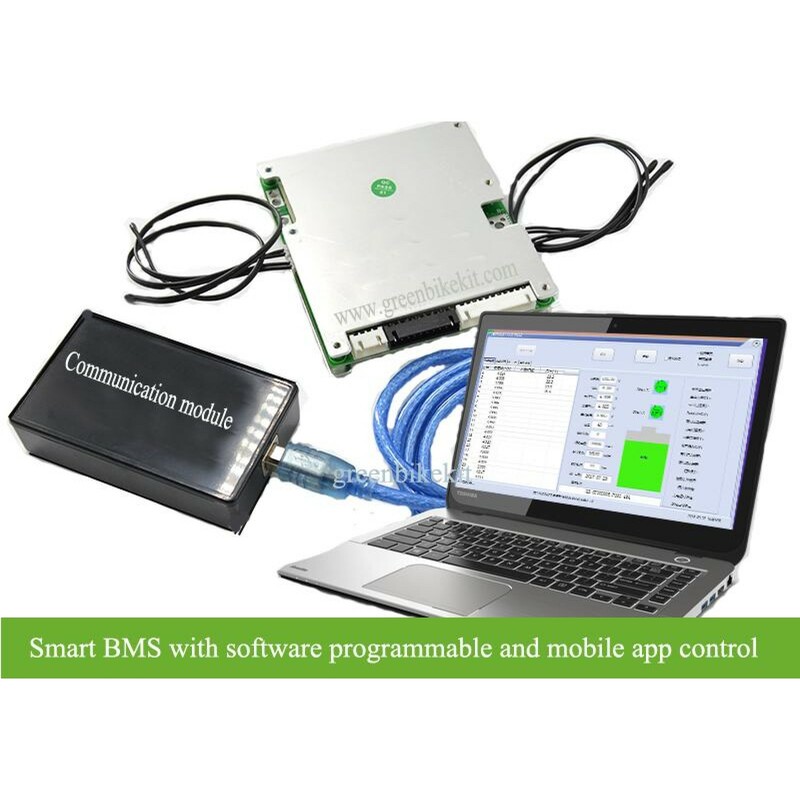 If you need connection diagram and software for the BMS, please download from our website. 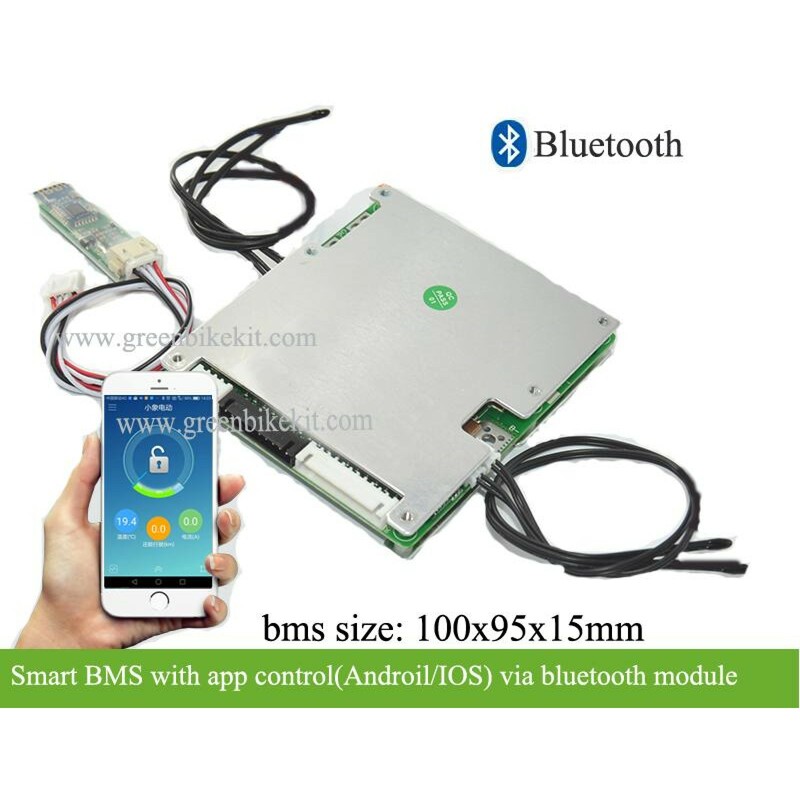 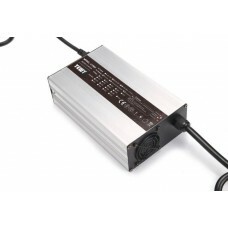 Review "Lithium smart PCM/BMS for 16S-20S with pc program software or bluetooth App control"